Dr. Andrew Browne is a Maryland native who grew up in the Washington, DC area, where he was inspired by his father, Dr. Jay Browne, to go into dentistry. He completed his bachelor of science in biopsychology at the University of Michigan in Ann Arbor in 2007 and his dental degree from the University of Maryland School of Dentistry in 2011. Soon after finishing dental school, Dr. Browne moved to South Florida and began practicing in Boca Raton before relocating his practice to Pompano Beach. As someone who has always challenged himself and who loves to learn and grow, Dr. Browne’s goal is to be a top practitioner in his field. Highly skilled in cosmetic, reconstructive, and implant dentistry, Dr. Browne has restored hundreds of smiles with veneers, crowns, and dental implants. He strives to deliver the most painless conservative and advanced dentistry that can be offered. Not only is Dr. Browne a compassionate person and excellent clinician, but he also demonstrates a tremendous passion for dentistry. His quality of care, gentle demeanor, and integrity has created a large following in the south Palm Beach County – north Broward County area. Dr. Browne loves getting to know his patients and treats each one as if they were a family member; this is the mentality he brings to every patient relationship and treatment decision. He always fully explains the treatment he provides, gives his patients the chance to have their questions answered, and offers treatment options and recommendations in a relaxed, no-pressure manner. 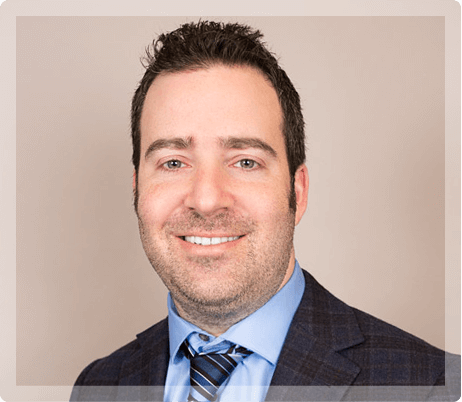 In his spare time, Dr. Browne enjoys visiting friends and family up north as well as taking advantage of the beaches and sunny weather that Florida has to offer. To schedule an appointment with Dr. Browne, call My Pompano Dentist at (954) 941-2412 or you can request an appointment online.